(PHOENIX) February 10, 2018 – Phoenix Rising Football Club is honored to announce the addition of Advantage Sports Union Ltd. to its ownership group. Advantage Sports Union is a world-class sports company focused on soccer. Its Chairman is a significant investor of French Premier Ligue 1 professional soccer team OGC Nice, who qualified in 2017/2018 for participation in the Champions League. Advantage Sports Union Chairman Alex Zheng is a highly respected global entrepreneur who successfully created one of the largest hotel chains in Asia, the Plateno Group. His legacy of building 3,000 hotels in 10 years with over 300,000 rooms has set the industry standard for the global hospitality industry. Alex Zheng hopes to expand the tourism industry in sports especially in soccer. Zheng will bring his hospitality and tourism expertise, international soccer knowledge and business acumen to Phoenix Rising FC as its newest owner and director of the Club’s governing board. 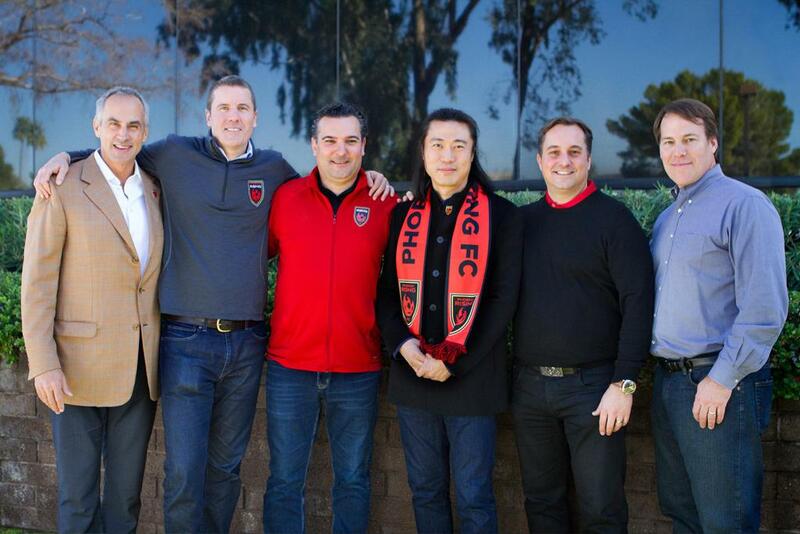 In addition to its relationship with OGC Nice and ownership of Phoenix Rising FC, Advantage Sports Union is currently building an international youth soccer academy in China and marketing club alliances throughout Asia. Phoenix Rising FC is the highest-level professional soccer franchise in Arizona’s history. Legendary Chelsea and Ivory Coast striker Didier Drogba, Kona Grill CEO Berke Bakay, International Entrepreneur Alex Zheng, and an impressive collection of business leaders and international celebrities own the club. Established in 2013, Phoenix Rising FC is one of 11 cities applying for Major League Soccer expansion. The club currently plays in the United Soccer League, the largest Division 2 professional league in the world. In October 2017, Phoenix Rising FC acquired Premier Development League (PDL) side FC Tucson as part of its long-term plan to develop professional players for its franchise. The club is also hosting the largest MLS Preseason event ever, the 2018 Mobile Mini Sun Cup. Fans may purchase tickets for the Mobile Mini Sun Cup at PHXRisingFC.com. The 2018 Season is presented by Equality Health. 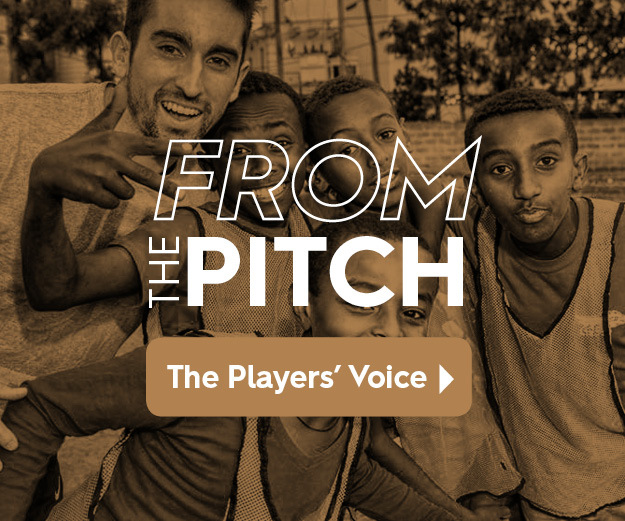 For more information about the club, visit the team's website at PhxRisingFC.com. You can also follow the team on Facebook (PHXRisingFC), Twitter (@PHXRisingFC), Instagram (@PHXRisingFC), Snapchat (PHXRisingFC) and YouTube (PhoenixRisingFootballClub). For season tickets call (602.900.0083) or visit PHXRisingFC.com. About Advantage Sports Union Ltd. Advantage Sports Union is a world-class, global sports company focused on connecting and marketing soccer teams internationally. The company is investing in the most valuable and high potential soccer clubs globally, marketing club alliances in Asia that help youth development in sports and creating synergies in global sports tourism. Advantage Sports Union Chairman Alex Zheng is the significant investor in OGC Nice, a French Premier Ligue 1 professional soccer team located in the French Riviera. Established in 1904, OGC Nice placed third in Ligue 1 during the 2016/2017 season and qualified in 2017/2018 for participation in the Champions League.